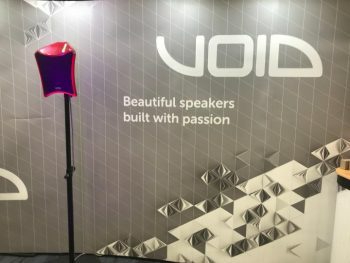 We close our visit to this year's NAMM Show with reporting the winners of this year's TEC Awards. 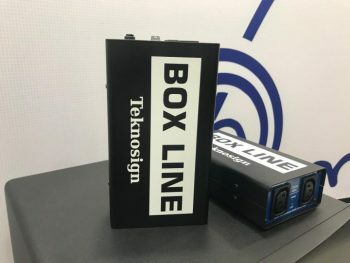 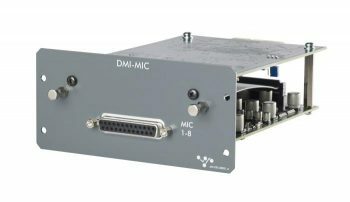 The always growing Italian company Teknosign are presenting overseas here at NAMM 2018, with their new line of products, BoxLine. 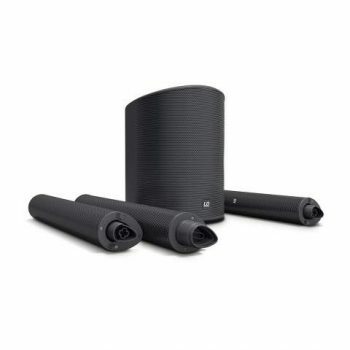 Adam Hall Group introduces the new LD Systems column system, MAUI 5® GO. 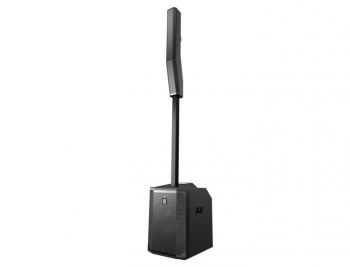 Yamaha are presenting two important updates to their DXS sub series here at NAMM 2018: DXS15mkII and DXS12mkII. 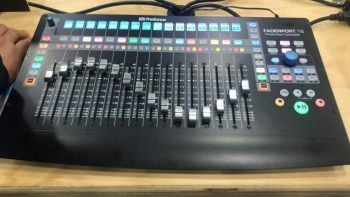 PreSonus exhibits their FaderPort 16 and StudioLive 32 Series III at NAMM 2018. 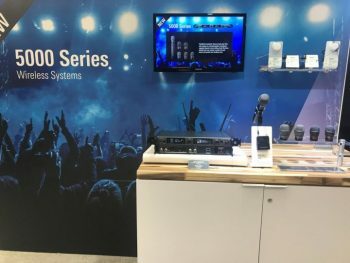 Audio Technica introduces two new wireless systems here at NAMM, with the 3000 Series and 5000 Series. 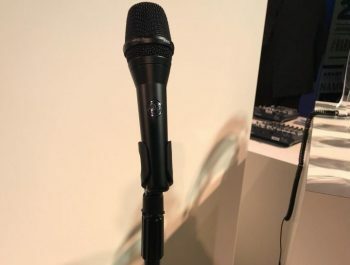 C636 is just one of the novelties presented by AKG at NAMM 2018, a condenser microphone equipped with a proprietary "double shock suspension system".